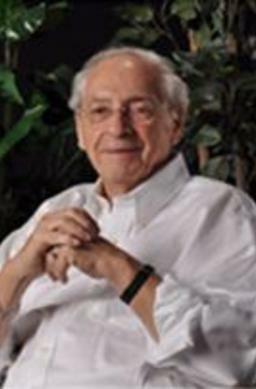 Jerry has spoken across the country at book festivals and community organizations such as the JCC’s in Phoenix, Manhattan and Rochester, and locally for professional associations, schools, synagogues and active senior living organizations. While Jerry continues to build momentum behind his “movement” for active grandparenting, he realizes he is ahead of a social trend…what happens when Helicopter, late Boomer or early Gen Z parents become grandparents? How does the changing economy enable, impact and change how the generations relate? 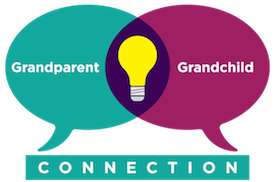 How to set up a “Grandparents Connection” program at your local school. Here, Jerry wants to teach grandparents how to enter their grandchild’s world at all ages. Tips on How to Stay Connected to Your Grandchildren. Embracing Skype, video conferencing, social media and more is a topic here as well. Grandparents always ask me “what will my legacy be” I tell them don’t die until you’re dead—there’s no time like the present to start a legacy, while you can still be a part of it and see your grandchild’s dreams in action. “The Three Jars,” offers away to look at spending, saving and investing, or nurturing oneself, one’s future and one’s dreams, and is a perfect gift to pass your values on to future generations. Grandparenting is a sacred trust. Here Jerry’s goal is to ignite the unconditional love that grandparents have for their grandchildren and then unleash that passion into a creative process that connects the grandparent and grandchildren into mutually enriching life experiences forever. Jerry will be accompanied by an interviewer (or asks that one be provided), for a “talk show” style presentation that encourages questions and participation.